SkySee Video puts the right eyes on your products & services by providing world-class aerial videography and ultra high-resolution aerial photography. Our highly skilled, fully licensed and insured sUAS teams can provide raw footage for production companies working on the next Hollywood blockbuster or the next breakout Indie film. 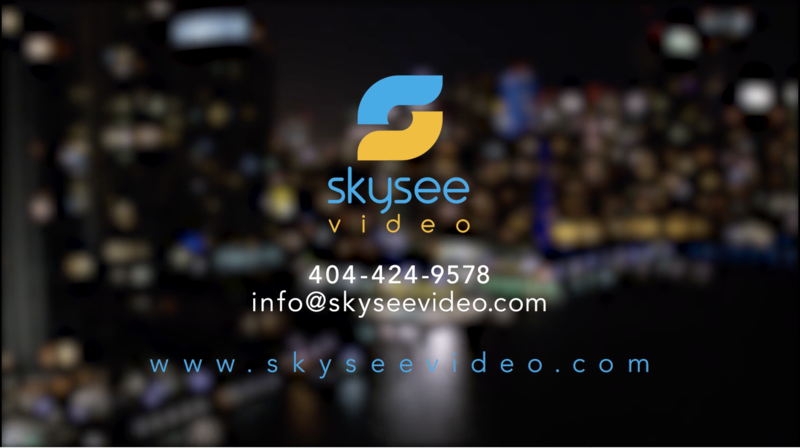 SkySee Video also provides custom, eye-catching video packages with professional editing, music & sound design, GFX and more for corporate marketing departments, developers, construction firms, resorts, RE companies, and realtors who specialize in luxury homes and estates. 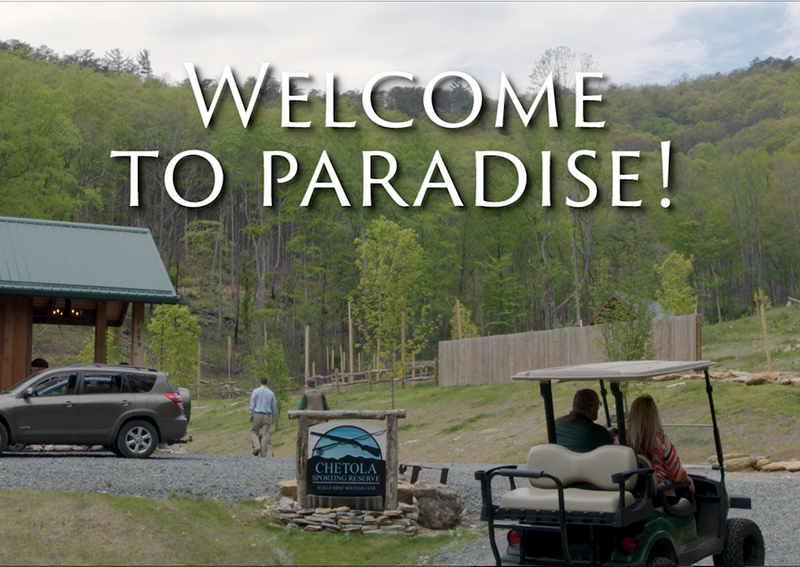 We shoot with a fleet of state-of-the-art drones, a full line of cameras, and production equipment combined with cost-effective solutions tailored to meet your budget. Stunning cinematic videography shot by fully-insured, FAA-certified UAS pilots based in Atlanta, GA. Our passion, experience and expertise will turn your vision into high definition. We know marketing. We've worked with businesses big and small to create high-impact campaigns and content marketing that move the needle to drive the bottom line. We have the experts to sweeten your sound, color correct, and create astounding motion graphics. With the expertise to perfect every frame, there's nowhere else you need to go. These guys are the real deal, true professionals that use drones to enhance their work, coupled with smart, well planned shots. I won't use anyone else from this point forward. You guys came in and gave us exactly what we needed to promote our business. 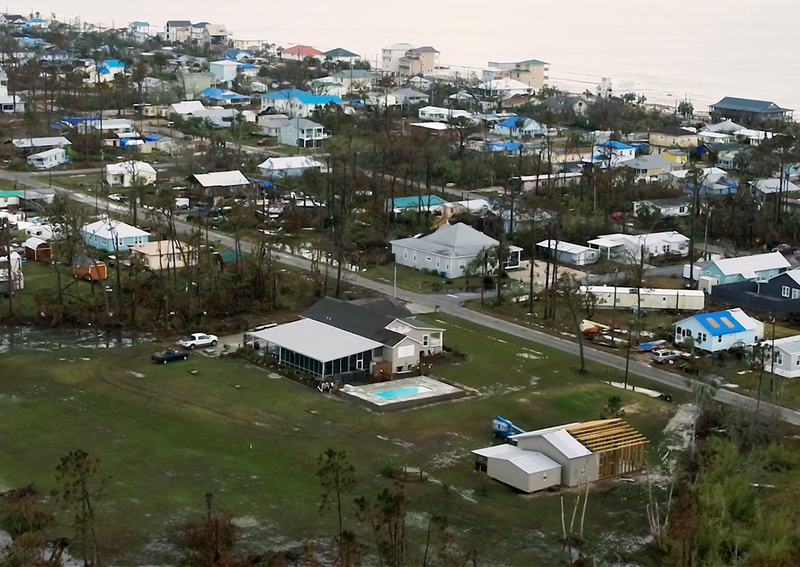 The videos of the job site aerials are stunning and the way you edited them with the close-up shots of the crew and the music is really amazing. Happy to be a reference for you.